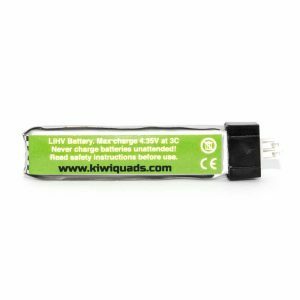 The KiwiQuads Battery Charger Pro can charger 6 batteries simultaneously while also providing a USB output for other devices. 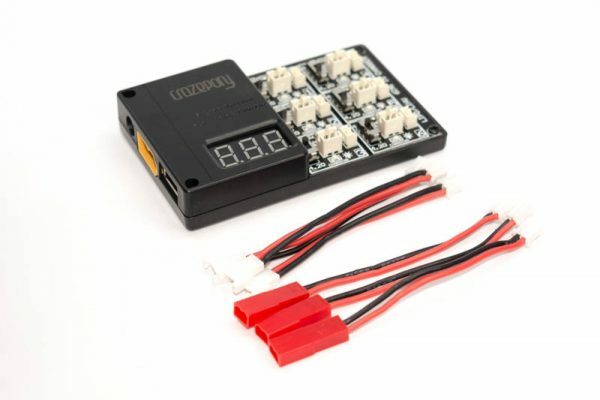 It’s perfect for use at home or out in the field as it can be powered by both DC input or LiPo battery XT60. Charge up to 6 batteries at once! 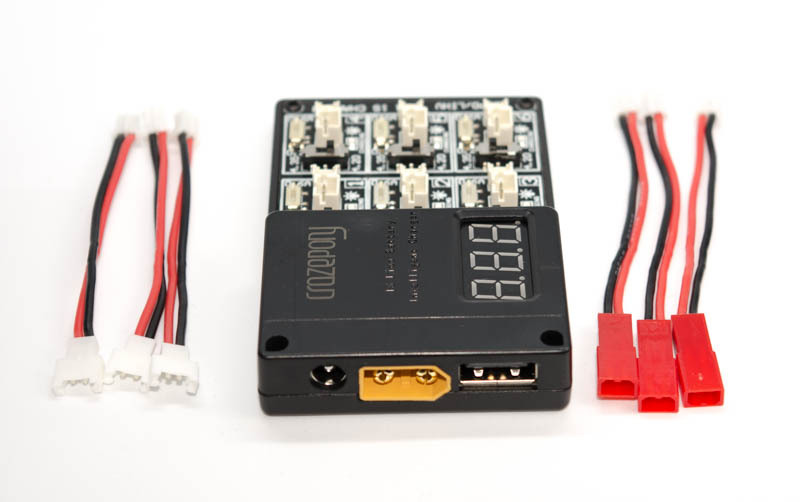 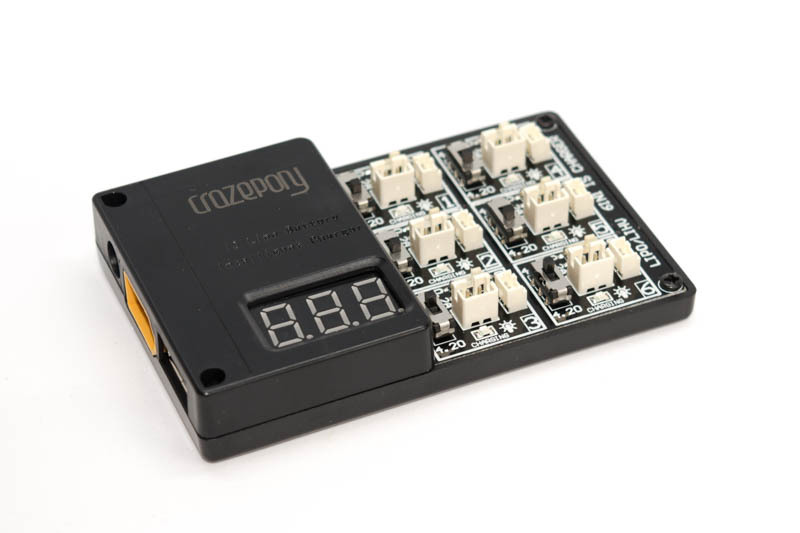 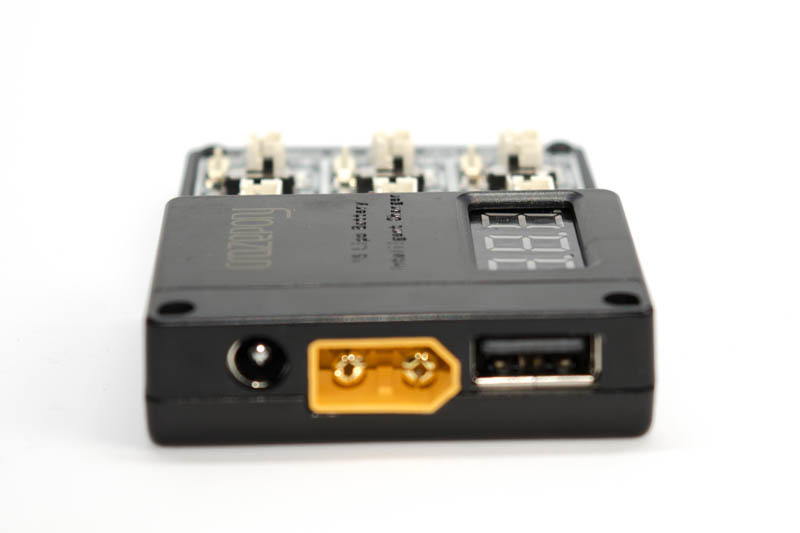 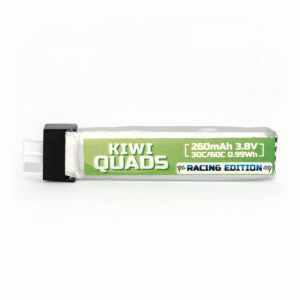 The KiwiQuads Battery Charger Pro features an LED display to show you the charge voltage of each battery as well as your input voltage if you’re powering it from the LiPo battery XT60 input.  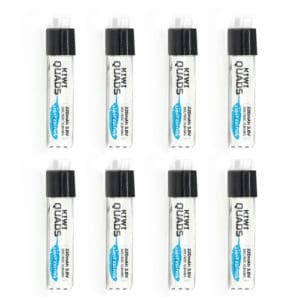 This is a great upgrade from the stock charger in your KiwiQuad Starter Kit. 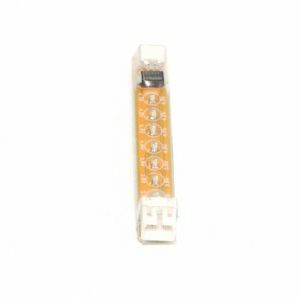 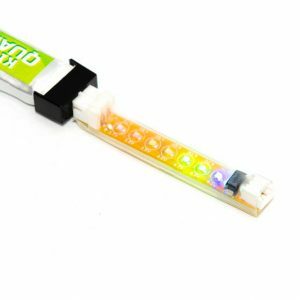 The battery LED light will illuminate solid to indicate charging is complete. 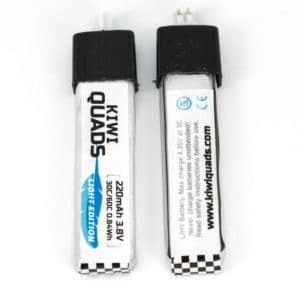 To begin charging just plug your battery in.